oslo Gore-Tex down850 Parka (M) is rated 4.5 out of 5 by 6. 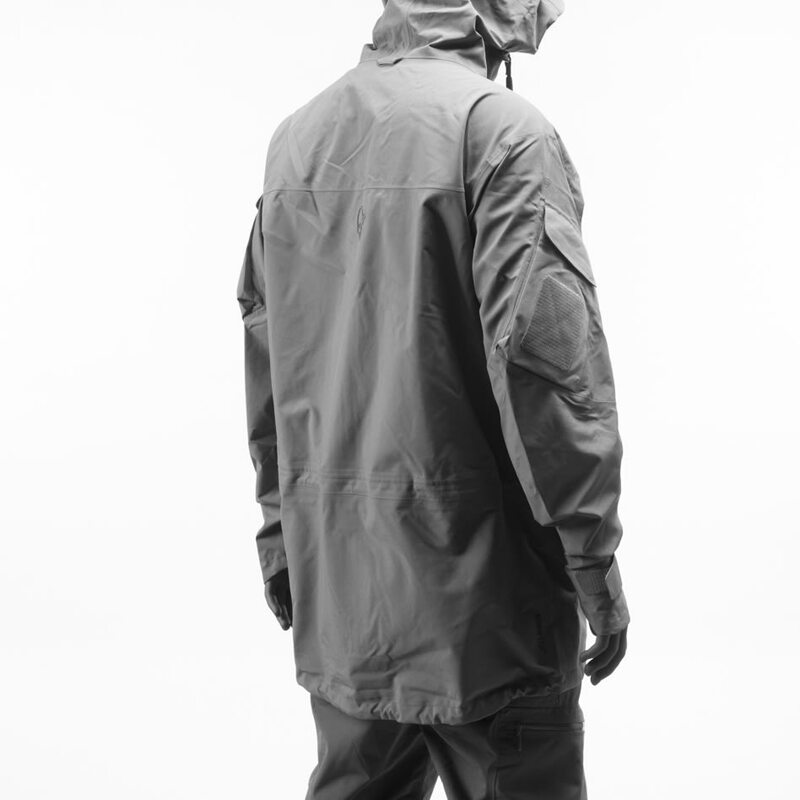 The minimalistic oslo Gore-Tex down850 Parka for men is a 3-in-1 waterproof parka with a removable down inner jacket. The athletic fitted down piece provides extra warmth on cold winter days and when removed, the jacket is perfect for spring, fall or cool summer days as well. 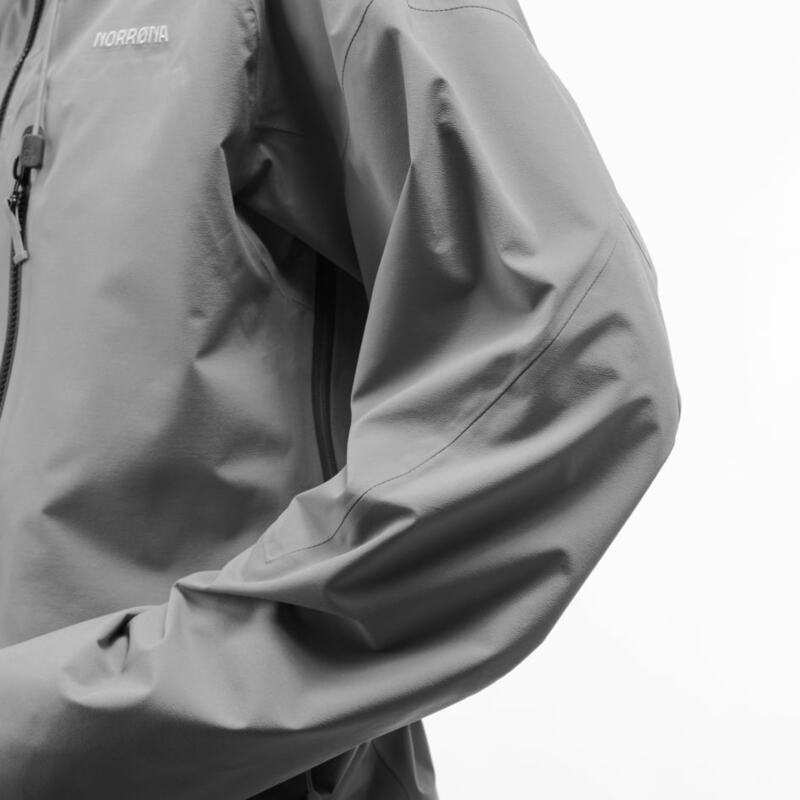 The GORE-TEX® outer layer will protect you against rain and the harsh city wind yet provide good breathability. 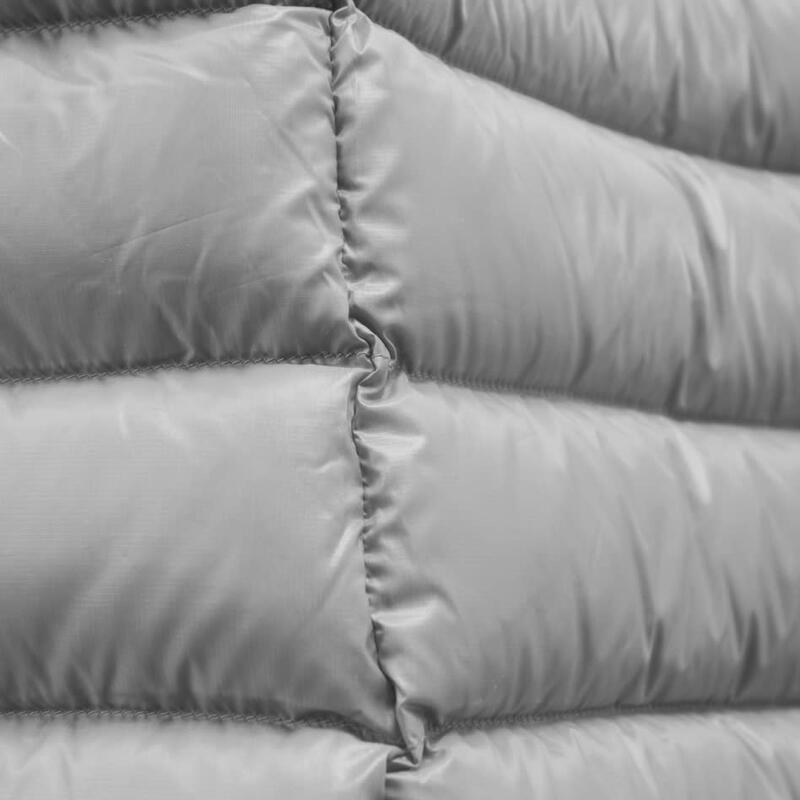 The down piece can be worn alone as a light weight and stylish down jacket. Features on the Gore-Tex® parka include spacious hand warming pockets and front pockets, a weather protective hood, zipper adjustment on the lower arms and an inside pocket. The Responsible Down Standard (RDS) safeguards the welfare of geese and ducks. Our down products use the highest available down quality that we can find, which is a by-product of the food industry (in contrast to being killed just for insulation). All treatment of the birds complies with European standards, and the highly specialized washing of the down passes the Oeko-Tex 100 standards. Our down850™ means down fill power from 850 to 900 cu in/oz with the percentage of down cluster from 93–96%. Pertex Quantum uses incredibly fine yarns, precisely woven to provide a very lightweight yet strong and durable fabric for its weight. Its softness allows down and synthetic insulation to fully loft. This fabric is windproof. This jacket is 3 in 1 jacket. You can wear the inner jacket alone, the shell jacket alone, or use them combined for maximum warmth and protection. This product have a front flap over the front zipper for improved weather protection. 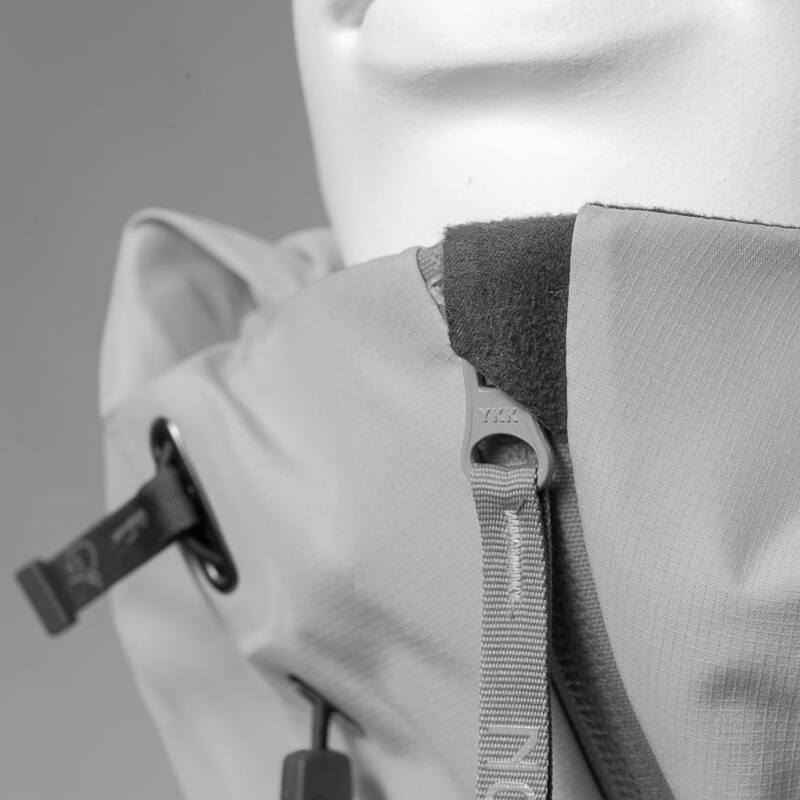 Also works as an extra insurance in case the zipper breaks while you are in challenging weather conditions. The front pockets on this product has light and strong magnets in the pocket flap so it always stay in place and gives the jacket a clean look. In addition it prevents rain from coming into the pocket. 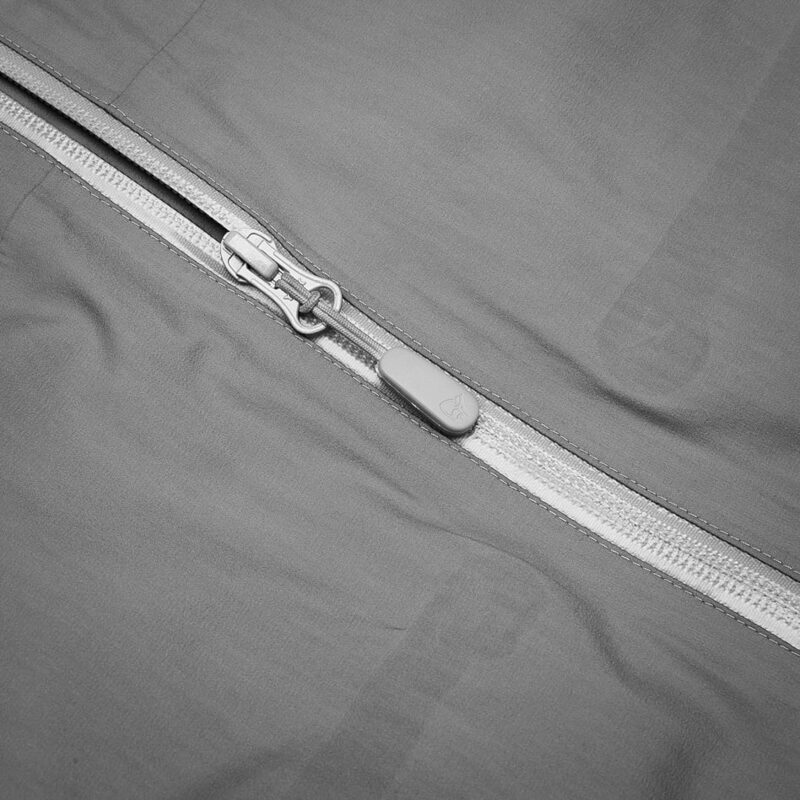 This means that the seams are taped, and that we use a special thin 13mm seam tape from Gore-Tex® to make it perform great and keep you dry without adding too much weight to the product. Rated 4 out of 5 by madness from Almost the best Parka is really good. There are few places where this product can be made better. Like the rain hood. It's simply too big for a normal persons head. And the cord that actually should help you to reduce the size of it, it simply isn't enough. You get it right at the back but not around your face. Then there is a really high collar and that would be fine if you could actually zip it till the end not suffocating yourself. It's not possible with the hood not on your head. It has to go under your chin. The problem with 2 in 1 parka is that you don't get the protection on the front, from top to the bottom, around the zipper, due to fact that outer layer and inner down layer don't zip close together. You have some 3-4 fingers space in between. Solution to that is that you first zip a down and then GoreTex. But sometimes that's annoying. And noticeable on the colder day. The zippers on the cuffs are sometimes scratching your skin on the hands. The good part is that it is durable. I am carrying a backpack with no problems so far. it is nice and long. Pockets may be not enough for some people but I found it quite good even that sometimes they can get bulky. Nice magnetic closing on them as well. 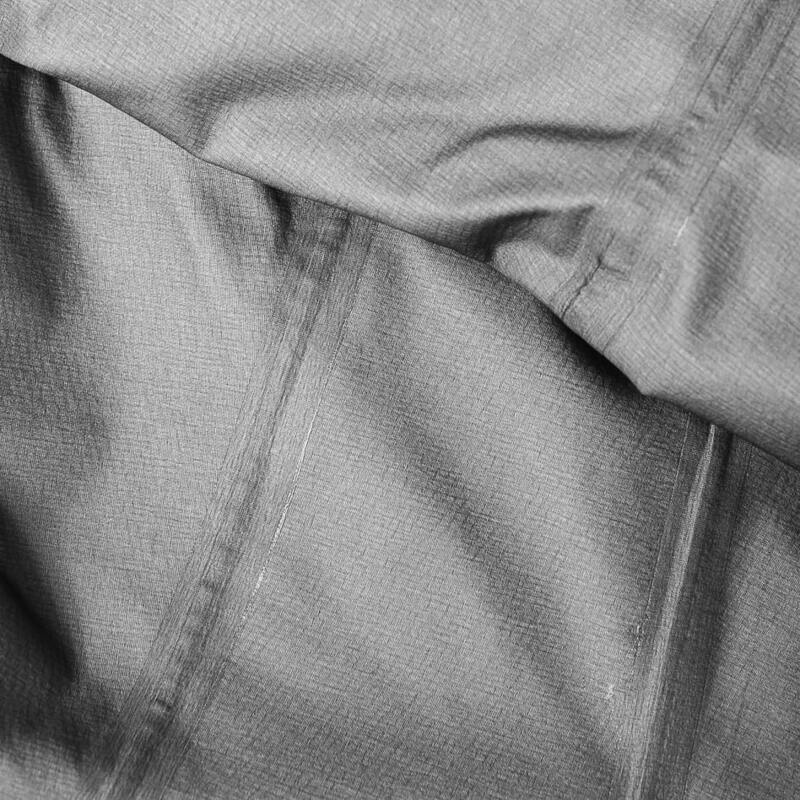 Inner down layer, as a separate jacket is functional and it has enough pockets to get essentials with you to the town. There is no hood but that's not needed. Outside and inside pockets, possible to close them with a zip. Overall it could be better but it does satisfy my needs. Rated 5 out of 5 by Paul_1774170202 from Amazing 3-1 jacket I was looking for just this: a 3-1 jacket that can be worn casual, is rainproof and can be worn year through. Fits like a glove, very nice subtle features (magnets for closing the outer pockets). Nice look and feel, nicely woven fabric. Truly like it a lot! Rated 3 out of 5 by Anonymous from Good product. I’m 179cm, 63kg, 36” chest. I bought size of S. I wear this coat for casual using. It’s tight for me if I wear base layer and jumper. The inside down jacket is quite thin and it’s not warm enough for me. Rated 5 out of 5 by Hunter68 from great jacket with style! warm and super lite i needed a stylish jacket with a multi purpose usage. Rated 5 out of 5 by drgabe from Warm, comfy and stylish Parka I have long been looking for a Gore-Tex Jacket or Parka with a design that's urban rather than sporty to use in the city. Found the Oslo and decided to go for it two months ago. The pricetag is what you expect if you bought a down jacket and a gore tex jacket. And it is a true 3-in-1 Jacket, the stylish down inner can be removed and worn separately. I've used all three modes and am very happy. The length is great for rainy weather, the down jacket keeps you warm, the hood works great. Tested it in Finnland at -15C, noticed that in combined mode you have a small cold area along the front, as the down does not close but rather the gore-tex. But just zip up the down separately and you are very cosy and warm. Stylewise it's a beatiful Jacket, i have the gray version and it's beautiful. Craftmanship is what you expect from norrona. Can only recommend. Rated 5 out of 5 by JonasRupp2 from 3 Jackets in one product! One of my all time favorite product pieces besides the slopes but in the city! The coat is a 3 in 1 product: 1x Gore-Tex jacket, 1x down jacket and zipped together it's a very stylish winter parka. The zip in process is very easy and runs smoothly, the down alone also looks very nice and I were it a lot on drz but cold days. Through the small knops at the end of the sleeves the is no problem with the arms of the down jacket benath the parka. Worth every penny, timeless look and perfect piece for all year conditions. It is listed as new. What are the differences from the model version listed a couple of months ago?